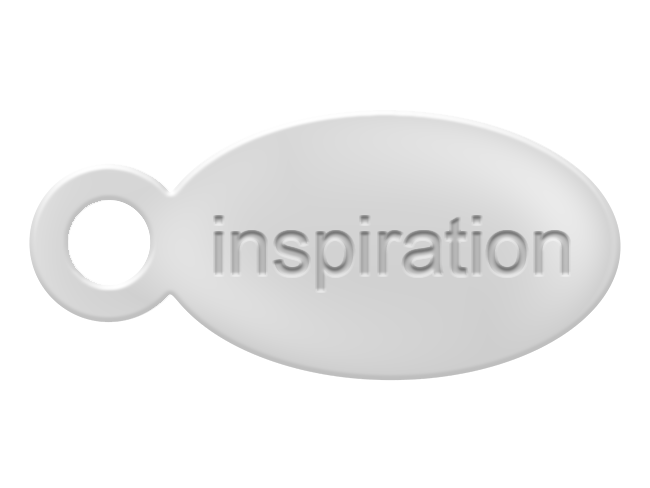 Inspiration fills the depths of my spirit as I remember who I am, and am ignited by the reflection of divinity deep inside of my being. Lifted by the certainty that anything is possible, I free myself from all thoughts of limitation and allow the spark of creativity to uncover both my presence and purpose. Moving with passion, my natural abilities rise effortlessly to the surface, carrying me forward with grace, as I share my love with the world. SKU: INSP-EB. 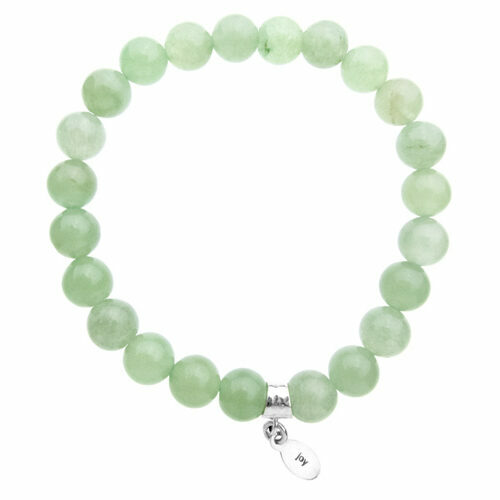 Category: Women's Bracelet. 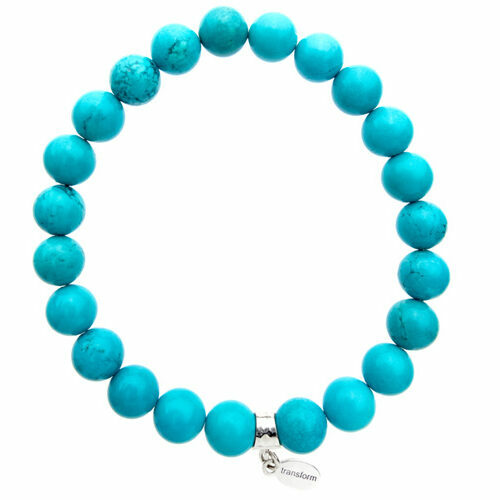 The “Inspiration” bracelet has been a collaborative project to support an important cause that has helped so many. Suzy Miller, from suzymiller.com, is the voice and passion behind a movement known as “Awesomism”. Her revolutionary work with children on the Autism Spectrum, has brought greater awareness to, and inspired others, to better understand these energetically sensitive children and the gifts they have to bring to our world. Her work is designed to teach practitioners how to communicate and help with integrating these sensitive children, bringing forth their natural talents and abilities. We are excited to support and participate in this inspired project, and thank Suzy and her team for their dedication in making our world a better place! 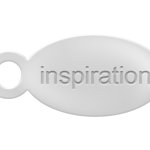 $45 from every purchase of “Inspiration” is donated directly to Suzy’s scholarship fund, which aids new practitioners in learning how to use this profound work to better serve our children of today. For more information, please visit suzymiller.com. Founded in 2009, Essence Bracelets has been creating meaningful jewelry inspired by a love for healing and self discovery. 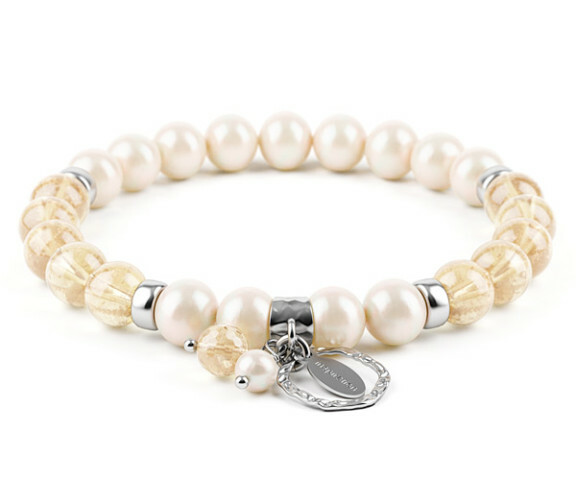 Each bracelet comes with its own unique essence signature, such as love, joy and faith. 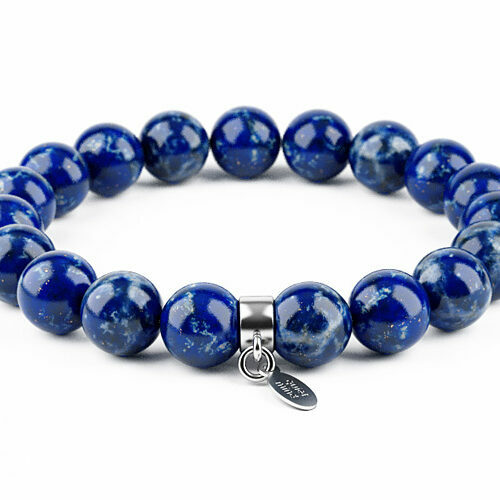 With over 15 years of Wellness experience, the founders of Essence Bracelets are dedicated to helping thousands of people empower themselves. 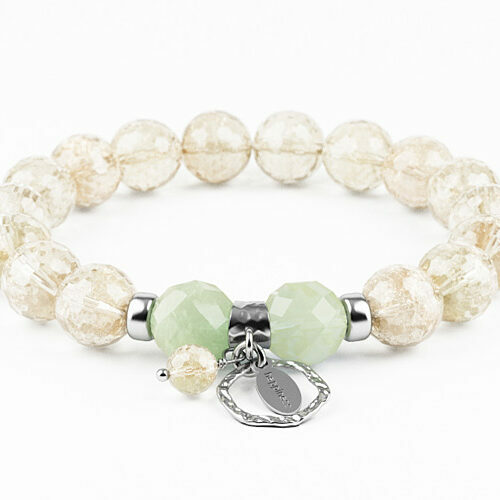 Essence Bracelets have been created as beautiful tools to reinforce that all healing comes from within each of us. 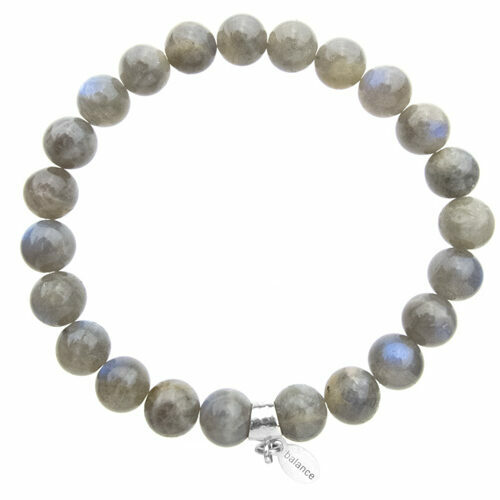 Using the finest gemstones and sterling silver, each bracelet is individually handmade by us for you. 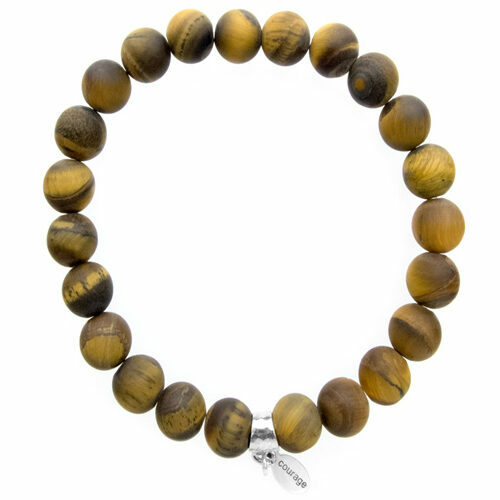 As each bracelet contains handpicked natural gemstones, so every bracelet is as unique as its wearer.